Monatomic or monoatomic elements are elements that are stable as single atoms. Mon- or Mono- means one. In order for an element to be stable by itself, it needs to have a stable octet of valence electrons. The atomic number of a monatomic element is equal to the number of protons in the element. These elements may exist in various isotopes (varying number of neutrons), but the number of electrons matches the number of protons. 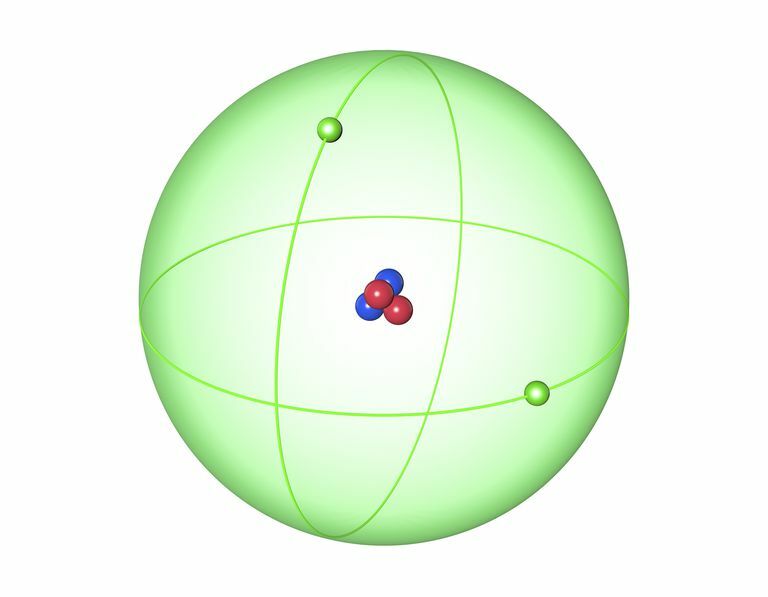 Monatomic elements exist as stable single atoms. This type of element is commonly confused with pure elements, which may consist of multiple atoms bonded into diatomic elements (e.g., H2, O2) or other molecules consisting of a single type of atom (e.g., ozone or O3. These molecules are homonuclear, meaning they only consist of one type of atomic nucleus, but not monatomic. Metals are typically connected via metallic bonds, so a sample of pure silver, for example, might be considered to be homonuclear, but again, the silver would not be monatomic. There are products for sale, supposedly for medical and other purposes, which claim to contain monatomic gold, m-state materials, ORMEs (Orbitally Rearranged Monoatomic Elements), or ORMUS. Specific product names include Sola, Mountain Manna, C-Gro, and Cleopatra's Milk. This is a hoax. The materials are variously claimed to be elemental white gold powder, the alchemist's Philosopher's Stone, or "medicinal gold". The story goes, Arizona farmer David Hudson discovered an unknown material in his soil with unusual properties. In 1975, he sent out a sample of the soil to have it analyzed. Hudson claimed the soil contained gold, silver, aluminum, and iron. Other versions of the tale say Hudson's sample contained platinum, rhodium, osmium, iridium, and ruthenium. According to vendors who sell ORMUS, it has miraculous properties, including superconductivity, the ability to cure cancer, the ability to emit gamma radiation, capacity to act as flash powder, and able to levitate. Why, exactly, Hudson claimed his material was monoatomic gold is unclear, but there is no scientific evidence to support its existence. Some sources cite the different color of the gold from its usual yellow color as evidence of it being monatomic. Of course, any chemist (or alchemist, for that matter) knows gold is a transition metal that forms colored complexes and also assumes different colors as a pure metal as a thin film. The reader is further cautioned against trying the online instructions for making homemade ORMUS. Chemicals that react with gold and other noble metals are notoriously dangerous. The protocols do not produce any monatomic element; they do present considerable risk. Monoatomic metals are not to be confused with colloidal metals. Colloidal gold and silver are suspended particles or clumps of atoms. Colloids have been demonstrated to behave differently from the elements as metals.